A podcast about Ireland in Films hosted by Alex, Clíona and Seán. 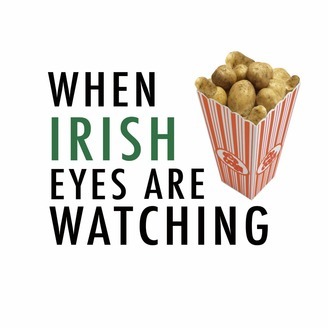 Each episode we discuss a film that features Ireland (or Irish characters) as a main element of the story. Many Irish people may know that perturbed feeling when a moon-faced eejit called Séamus blows something up in a Harry Potter film. Or feel a sting of resentment when Michael Fassbender, Brendan Gleeson or Saoirse Ronan are nominated for "Best British Performance." Or even just experience a jab of begrudgery when Kevin Spacey saunters into Dublin to make a kooky caper film that turns Martin Cahill into Danny Ocean. This podcast is about such feelings. 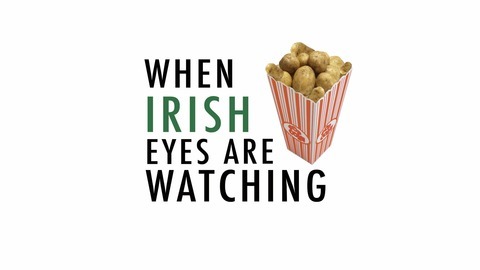 Website: www.whenirisheyesarewatching.com Twitter: @WIEAWpodcast Email: whenirisheyesarewatching@gmail.com iTunes: https://goo.gl/VOCV2I. In Episode 38 Seán & Alex are joined by Andrew & Darren from The 250 in a special crossover episode on Lenny Abrahamson's 2016 drama Room.